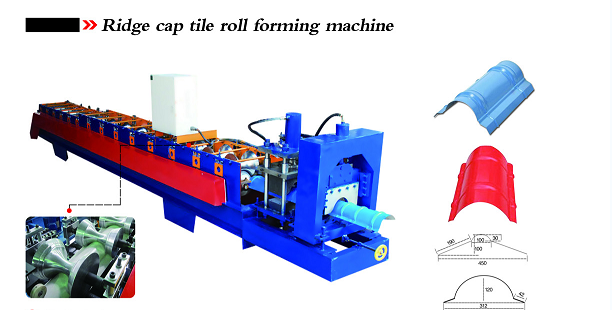 Product categories of Ridge Cap Tile Roll Forming Machine, we are specialized manufacturers from China, Ridge Cap Tile Roll Forming Machine, European Standards Ridge Cap Roll Machine suppliers/factory, wholesale high-quality products of Steel Ridge Cap Tile Roll Forming Machine R & D and manufacturing, we have the perfect after-sales service and technical support. Look forward to your cooperation! 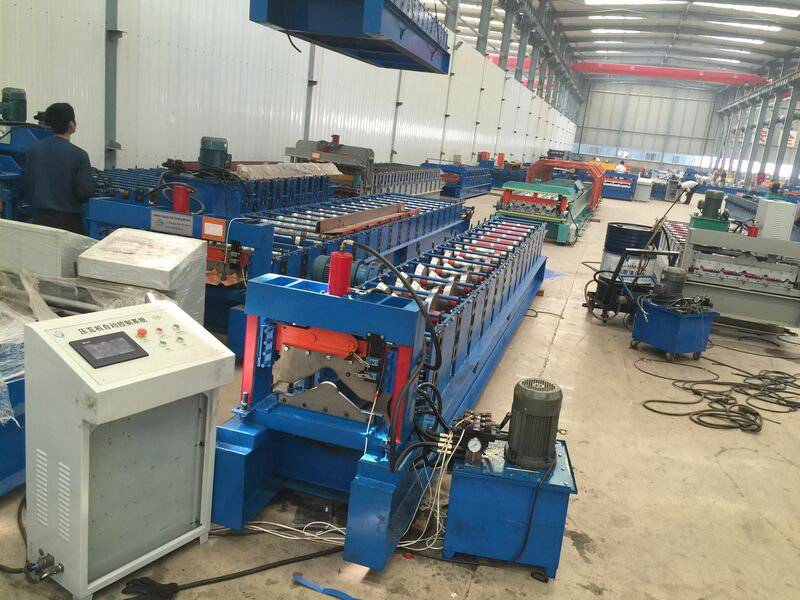 The ridge cap roll forming machine can roll formed metal ridge which is mostly used with colorful roofing tile sheets. 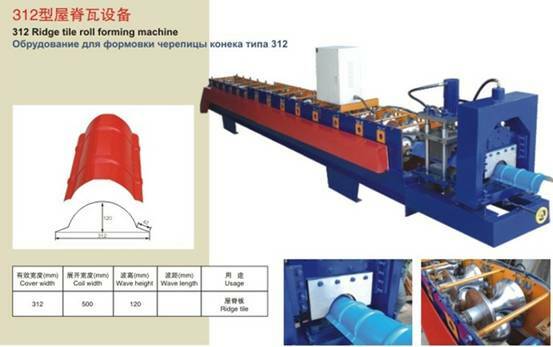 We can design the machine according to your specification and profile drawing. 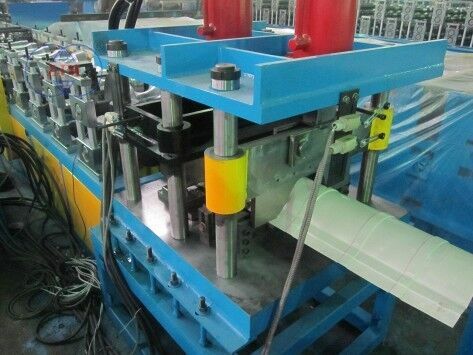 This product is widely used in many kinds of industrial factory and civilian buildings. 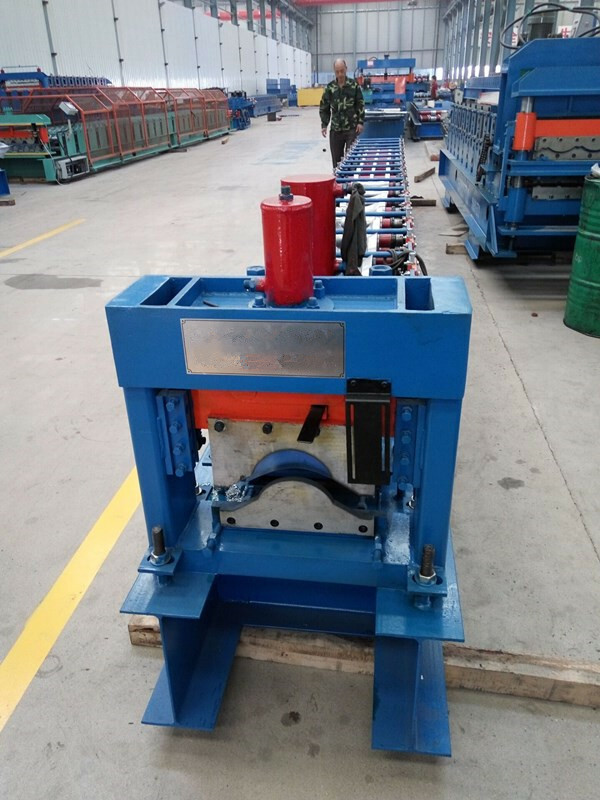 It has advantages of its pretty appearance and durability. 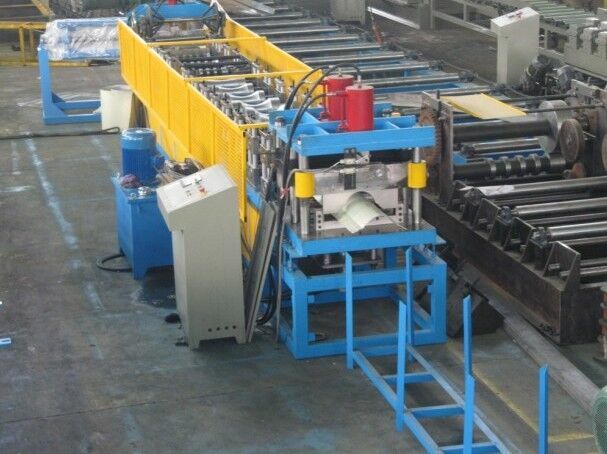 The Tile Roll Forming Machine is a ceramic tile press molding mold comprises an upper mold core and a lower mold core respectively located in the upper and lower mold side plates, characterized in that at least one of the upper and lower mold cores is provided with an exhaust passage.